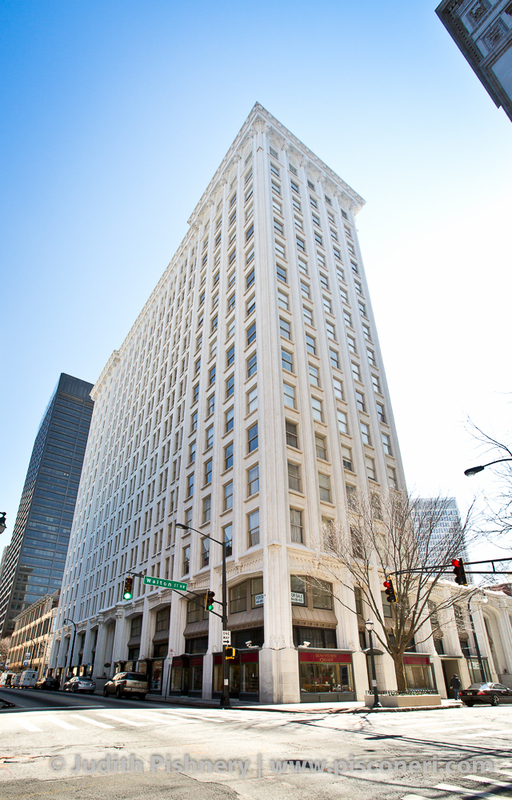 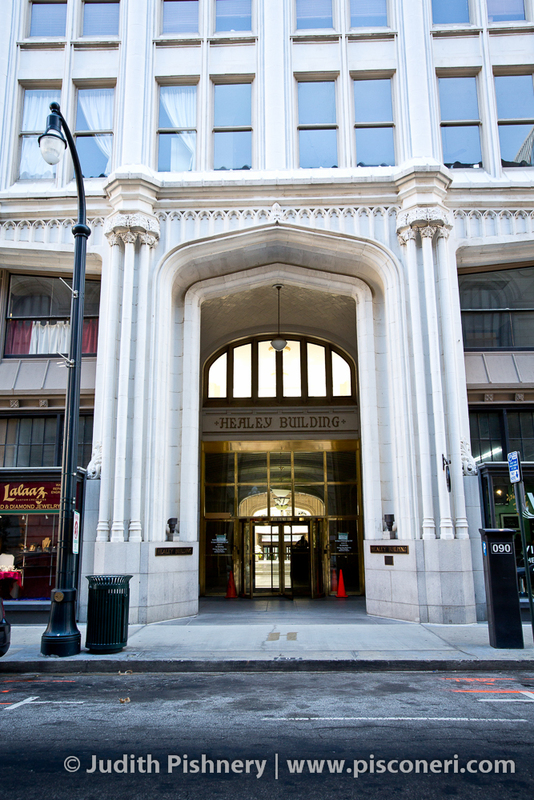 The 16-story Healey Building was completed in 1914 near the end of Atlanta’s first skyscraper era (1893-1918). 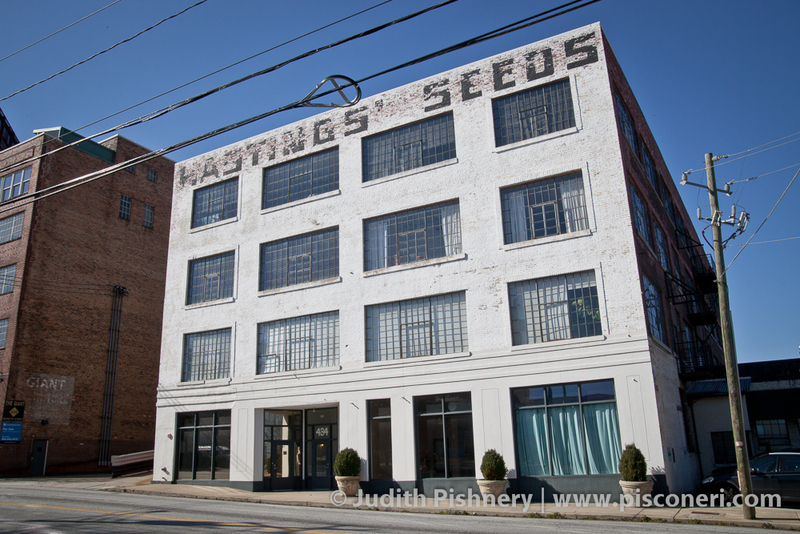 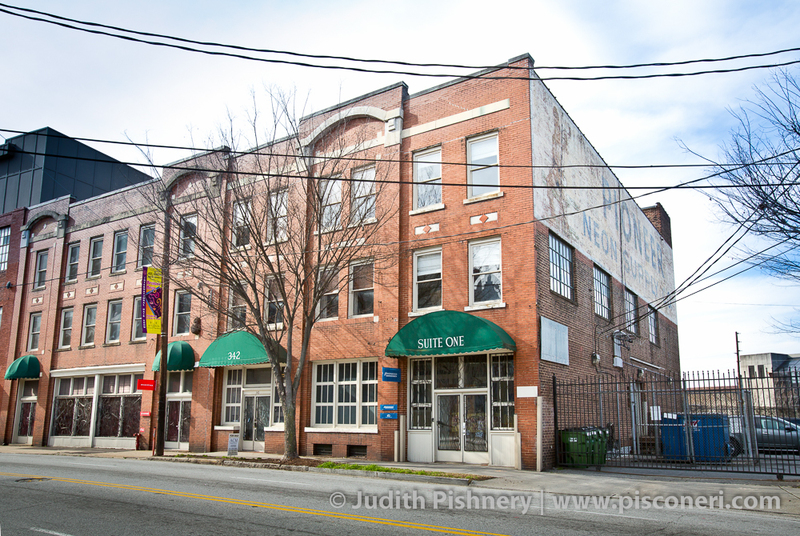 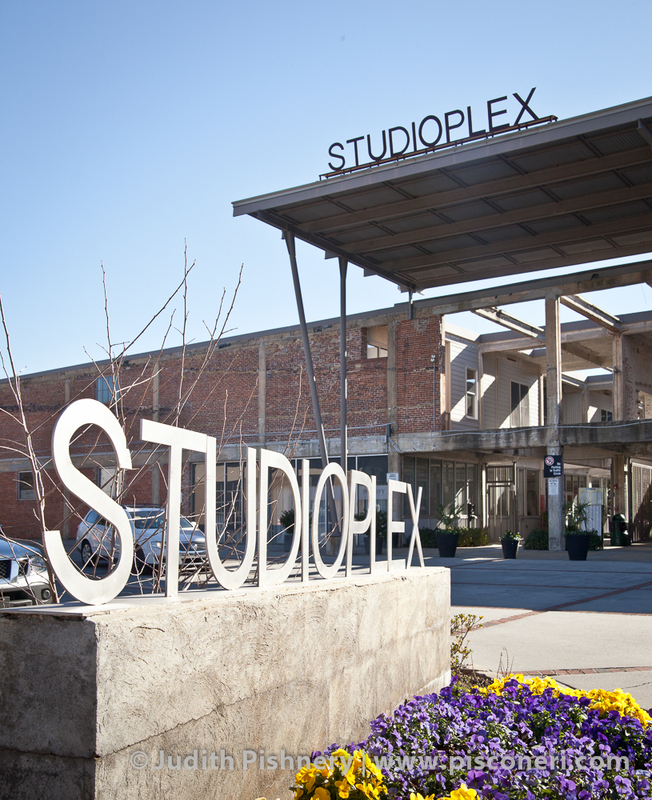 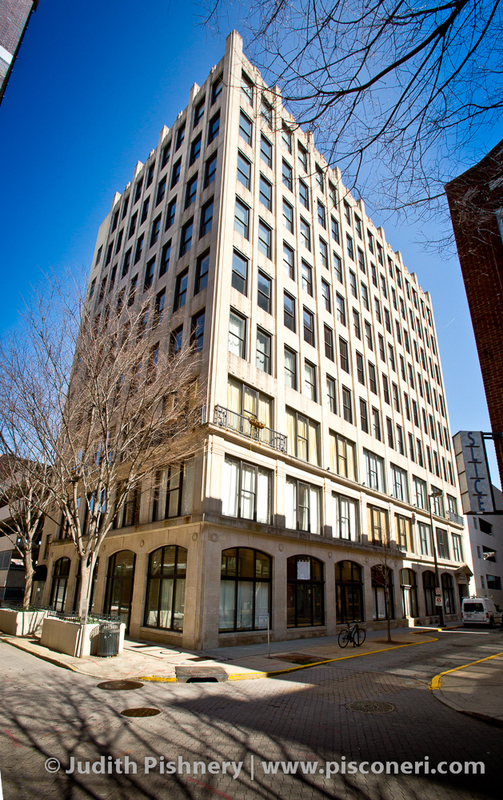 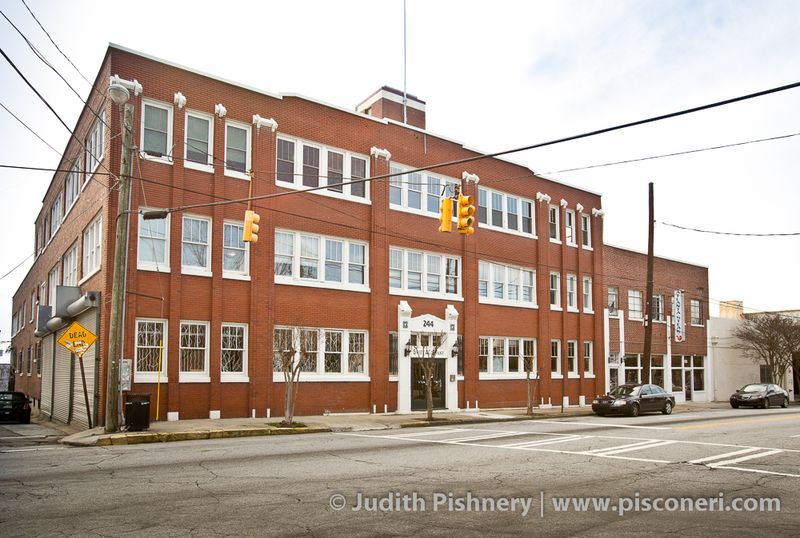 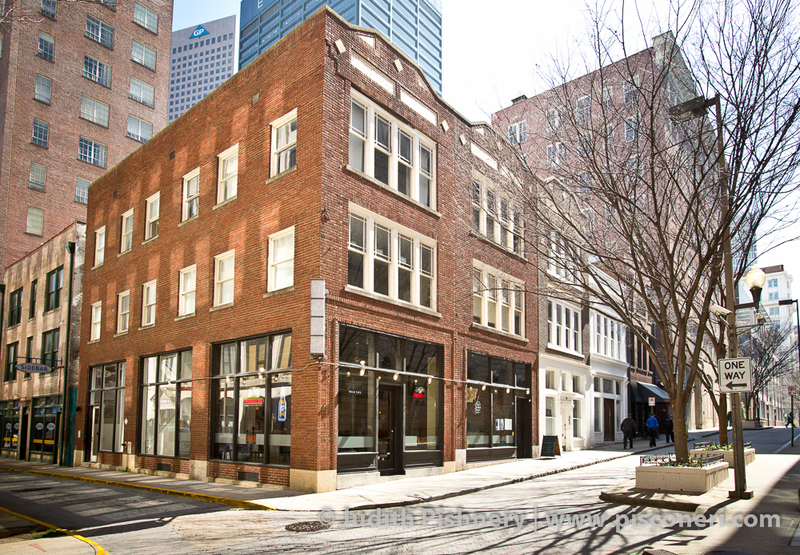 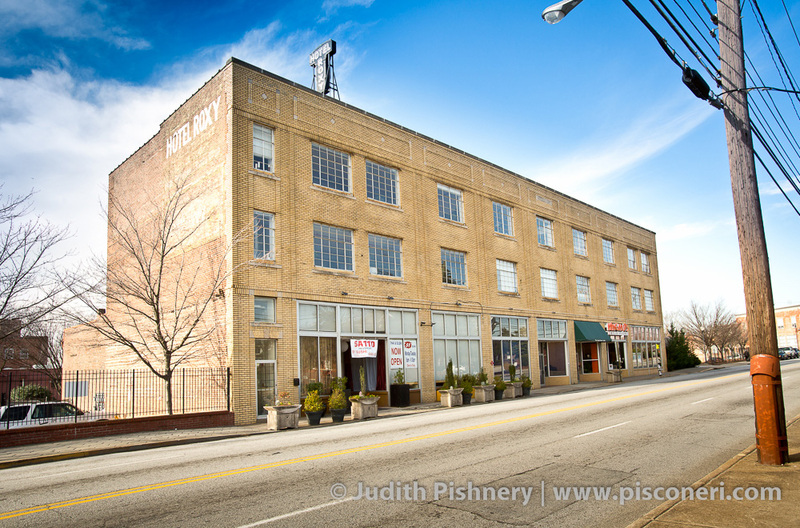 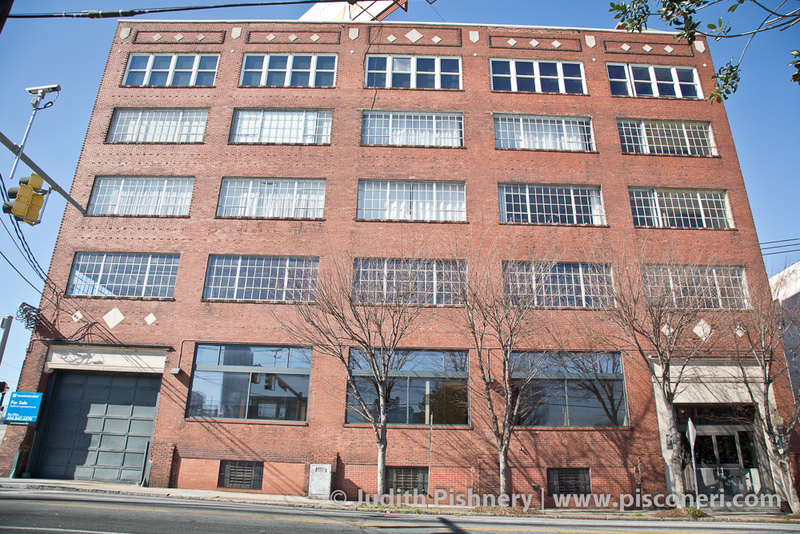 The building was designed and constructed by local Atlanta architectural firm Morgan & Dillon, along with Walter T. Downing, for use as office space. 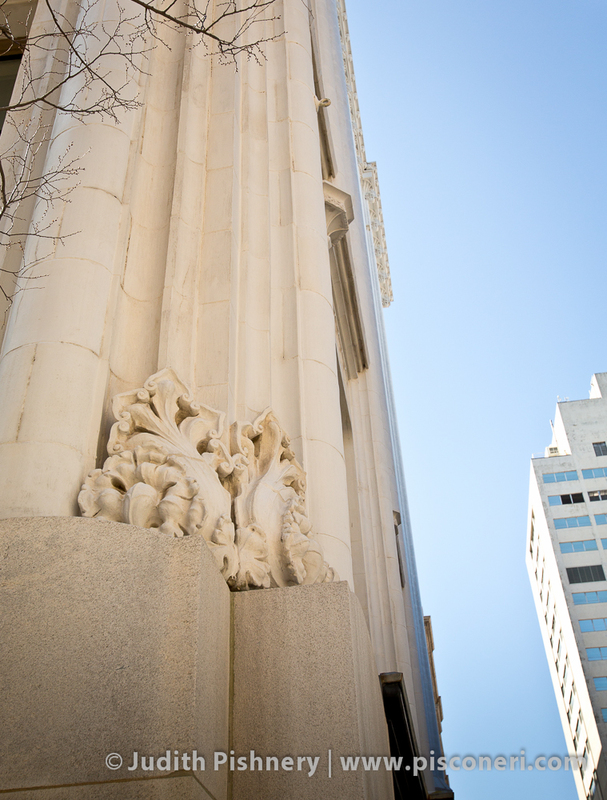 It features neo-Gothic elements such as pointed arches, tracery, and an ornate cornice that caps the building. 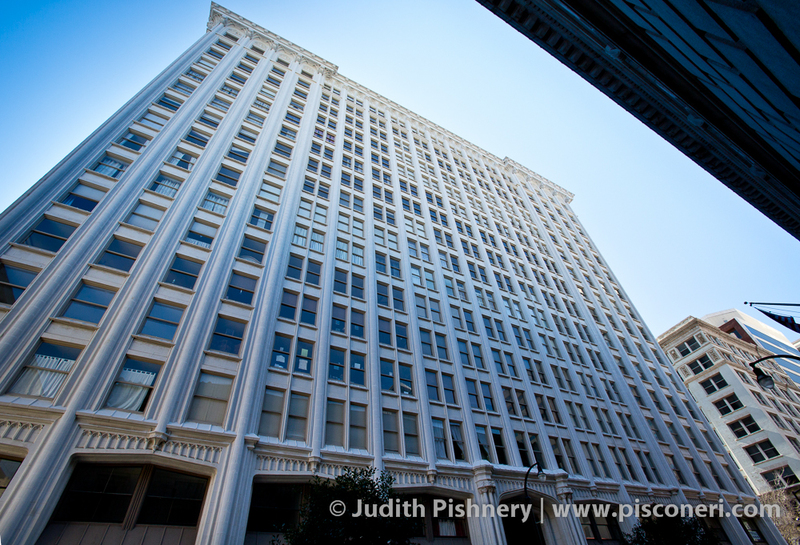 Unusual fenestration marks the front facade, with windows of different sizes and shapes marking the upper floors. 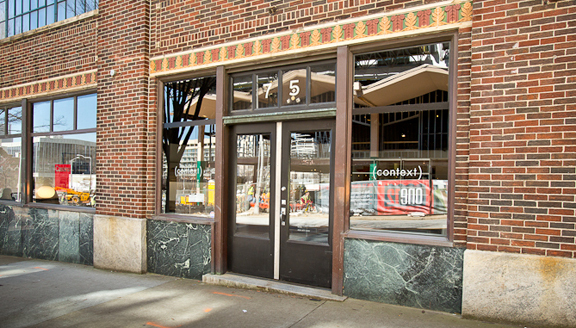 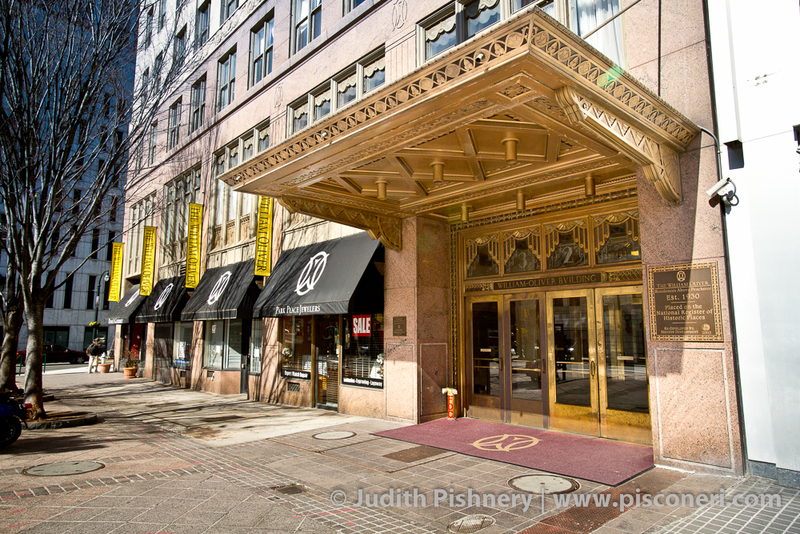 The building was added to the National Register of Historic Places in 1977, then rehabilitated in 1987 into retail spaces and condominiums.